Read nextDid Sebastian Vettel win radio message of the year? Uber-owned startup Otto has teamed up with Budweiser to make what it calls the first delivery by self-driving truck. 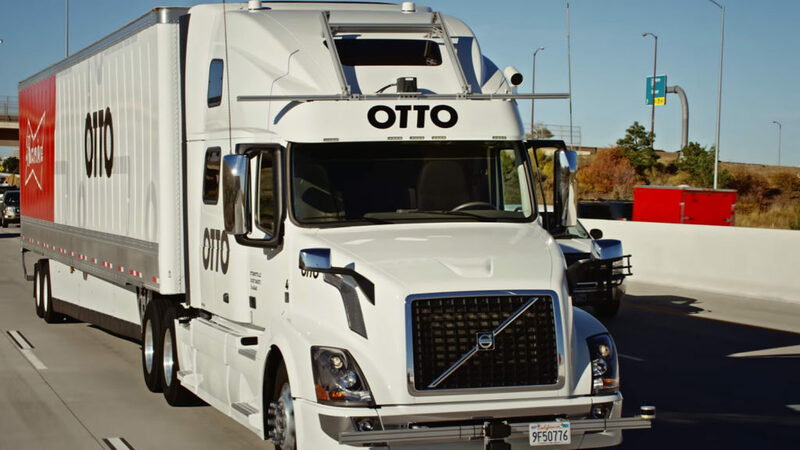 Otto has been working on self-driving trucks for quite some time, as it seeks to change the long-haul transit sector. To this end, it teamed up with Volvo to deliver beer. The delivery took place on 20 October and saw the self-driving truck travel from Fort Collins to Colorado Springs – a trip of over 200 kilometres. Truck drivers would still be needed to load the vehicle and get out onto the highway, it seems. Nevertheless, Otto seems intent on changing the industry. “Long-haul transit is vital for nearly 70% of the things we buy, yet hundreds of thousands of preventable trucking accidents happen each year on American highways. We believe it’s our responsibility to bring safer, self-driving technology to the road,” the Uber-owned company wrote on its website. 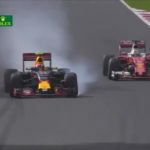 Did Sebastian Vettel win radio message of the year?